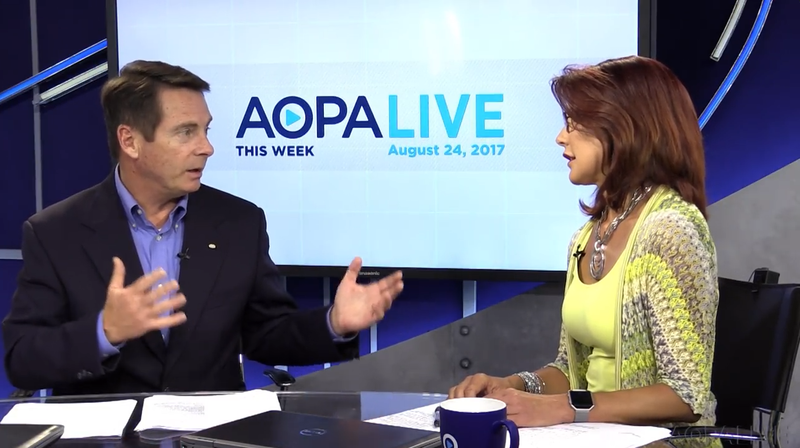 Our good friends at AOPA (USA) this past week, stood in partnership with AOPA Australia calling on the Civil Aviation Safety Authority to effect private pilot medical reform. In a joint letter signed by AOPA (USA) CEO & President, Mark Baker, and AOPA Australia President, Marc De Stoop, they highlighted that the success of BasicMed in the United States provides a excellent example for Australia to follow. According to AOPA (USA) In the first 100 days since the US BasicMed reforms were introduced, some 15,000+ pilots have taken to the skies under their reformed pilot medical standards. In the next few years the numbers are expected to reach hundreds of thousands of pilots. 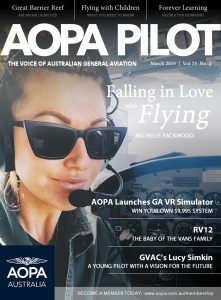 AOPA (USA) and AOPA Australia believe that making flying more affordable through medical reform and reducing regulatory burden would encourage thousands of people to start flying, get back to flying and keep flying. AOPA Australia Junior Pilots Cessna 152 Aerobat earns its stripes!